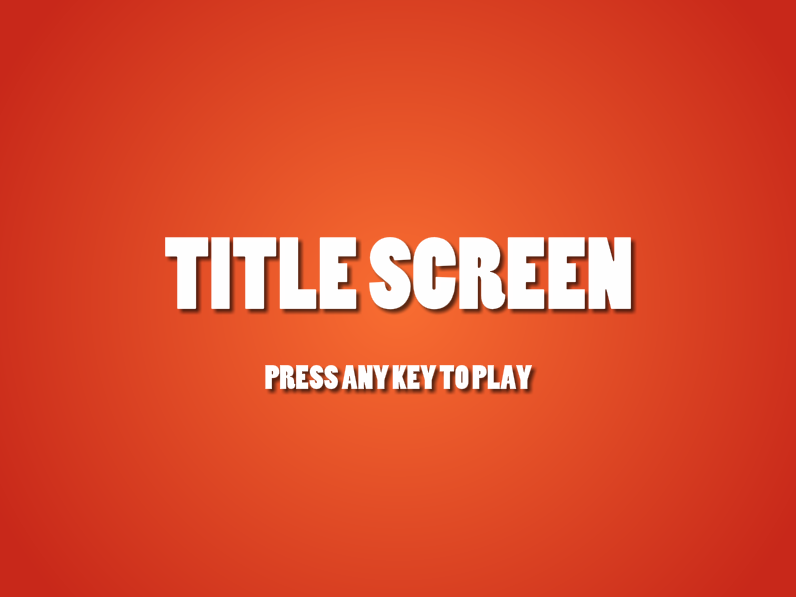 You typically don’t want your game to start immediately, you may want a title screen and various states before or after the proper game. //update the simulation only if the state is "game"
1. In the setup function put all the operations that should be done only once forever: size, loading assets (loadImage, sounds, fonts). You can’t call this function again after the launch.